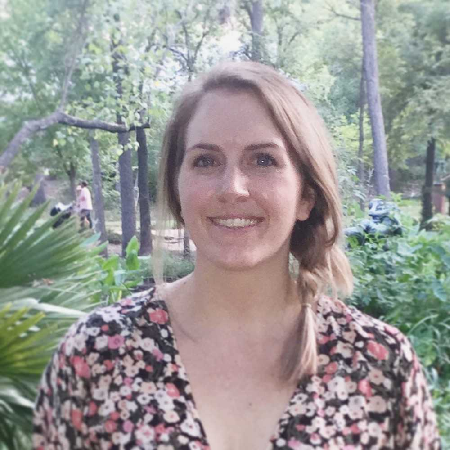 Caitlin Hudon is a data scientist at Web.com in Austin, TX. She has been doing data science-related work for the past six years including predictive modeling, product analytics, and A/B testing. Outside of data, she enjoys traveling and tacos. You can find her on Twitter as @beeonaposy.